The most famous native plant of Germany is arguably German chamomile, an herb prized for its relaxing properties. Germany's diverse terrain, with mountains and river valleys, hosts several lesser known plants and flowers that are native to that country as well as other northern and western European nations. Some German native plants will look familiar to tourists, while others are less easy to identify. Cornflower (Centaurea cyanus) or bachelor's button is the national flower of Germany. This drought tolerant wildflower grows 2 to 3 feet tall and features pastel flowers in the summertime. Cornflower has naturalized throughout North America. 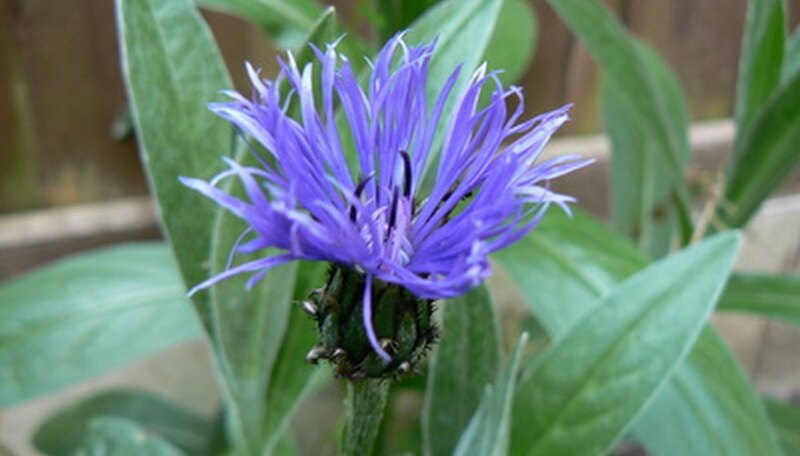 Cornflowers were originally blue, but pink, white and purple variations have appeared. The leaves and stems of this plant have fine hairs. European spindle (Euonymus europaeus) is a German native that has become invasive in the United States. The shrub averages 12 to 30 feet in both height and width. In May the shrub bears small yellowy-green flowers that are too small to be of much ornamental value. Its dull green leaves turn yellow or reddish-purple in the autumn, giving it visual interest. German chamomile (Matricaria recutita) is valued medicinally for its calming effect. Chamomile also improves skin conditions like acne and eczema and helps heal colds and sore throats. 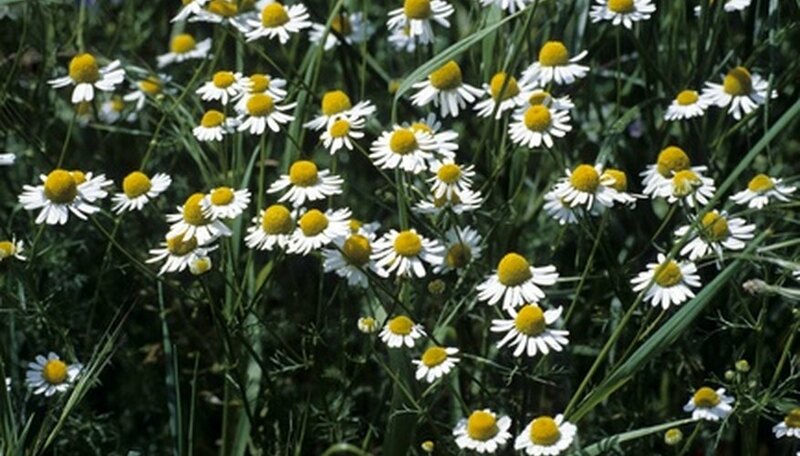 German chamomile flowers resemble small daisies, with bright yellow centers and soft white petals. The flowers grow on thin bright green stems. Common bugloss (Anchusa officinalis) is a perennial herb with deep purple flowers. This plant can grow up to 2 feet tall and features thick pale green leaves that are covered in hair. Common bugloss grows mainly in fields, pastures and along roadsides. The small flowers are violet with a white center.